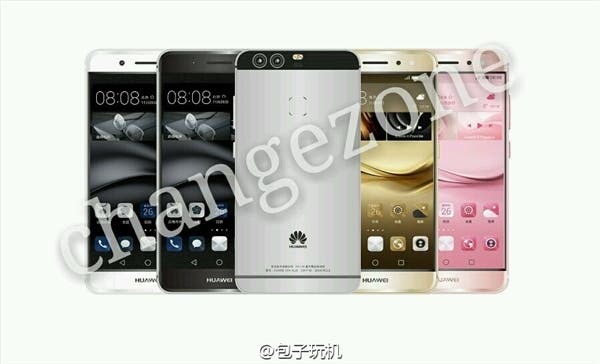 Purported press images show the final design of the new Huawei P9 with dual camera design, metal body and fingerprint scanner. 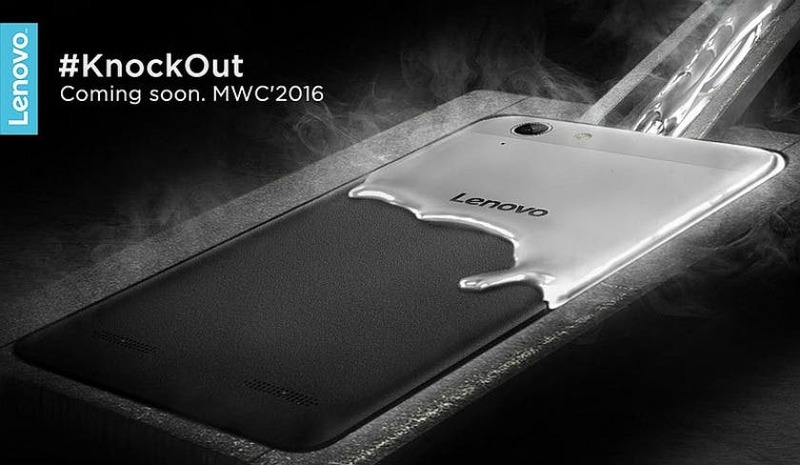 Lenovo India are teasing the introduction of an international version of the Lenovo Lemon 3 at Mobile World Congress. 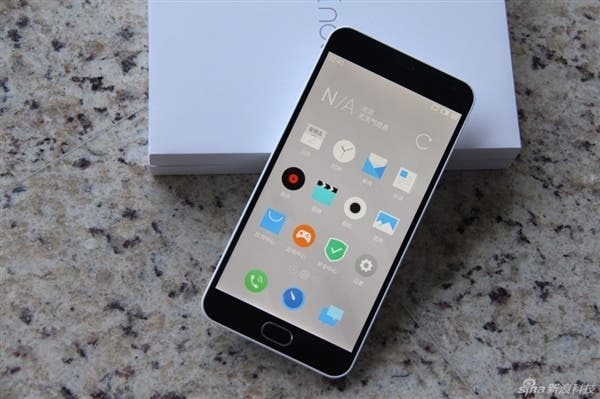 UMi state that one of the biggest issues with Chinese phones is lack of development and that they are aiming to tackle this with custom ROMs and Android 6.0 on the UMi Touch. 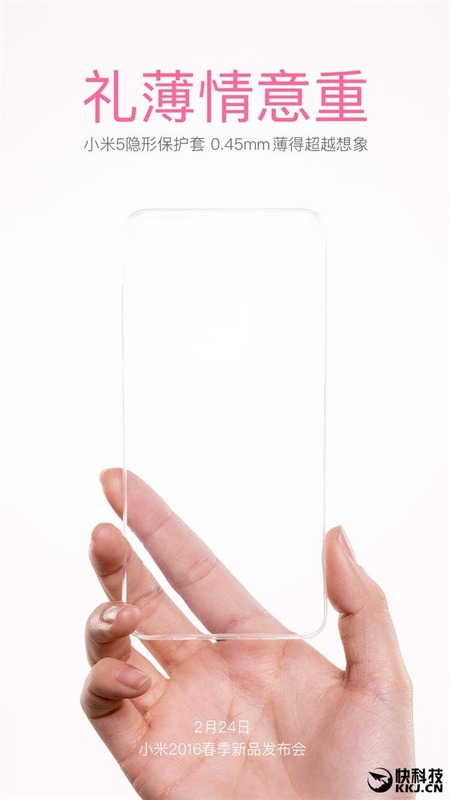 Xiaomi have shown an image of a silicone case for the Xiaomi Mi5 revealing the camera placement of the phone and giving us an idea of the overall size of the phone. Although its the Chinese New Year, there are still some breaking stories such as the possible network approval of the Meizu MX6. 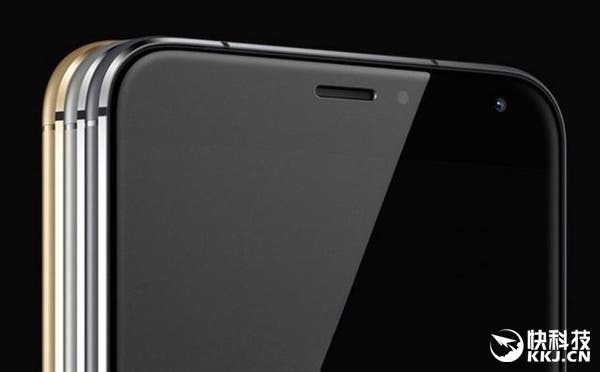 It’s been a long long time since we have seen a phone with entry-level specifications like this! 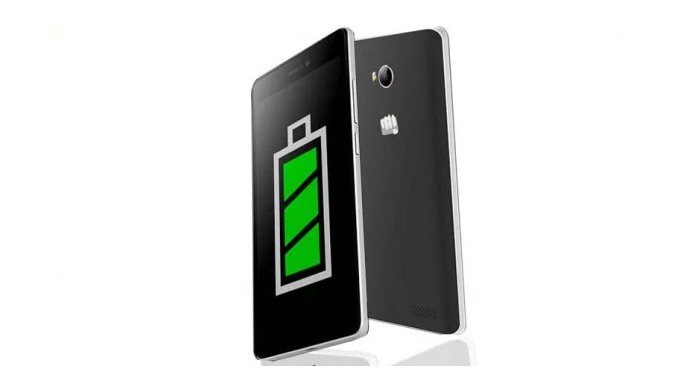 India’s Micromax Canvas Juice 4 specs read like a 2010 phone! 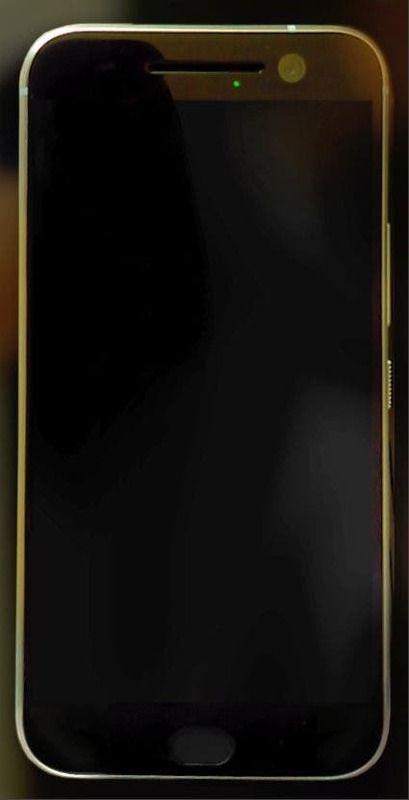 With rounded edges and a home button, this leaked image of the HTC One M10 looks a lot like the current A9. 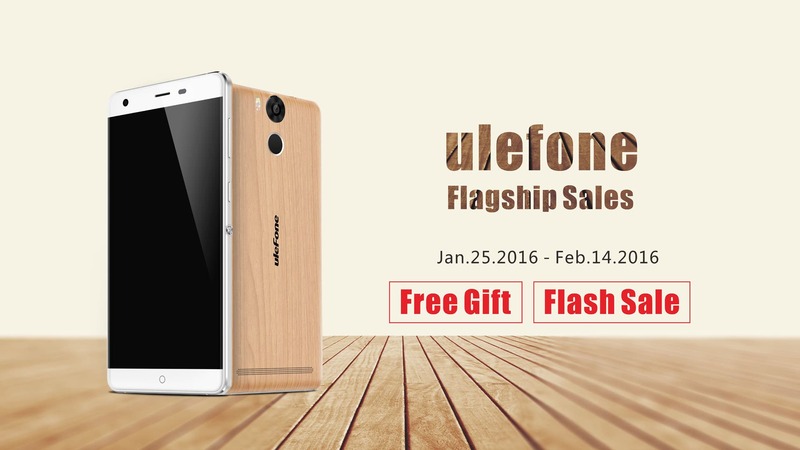 Ulefone are holding one final promotional sale before the Chinese New Year where the Ulefone Power, Paris, Be Touch and other models will be available on offer. 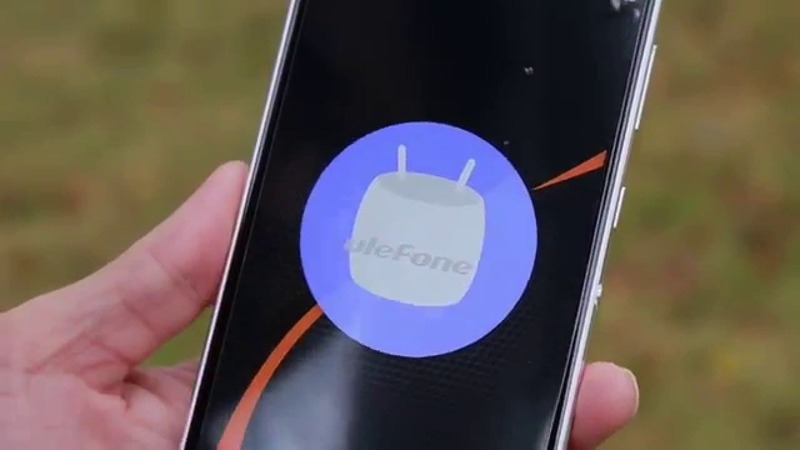 Ulefone show off Android 6.0 Marshmallow running on the Ulefone Power in an early sneak peek video. 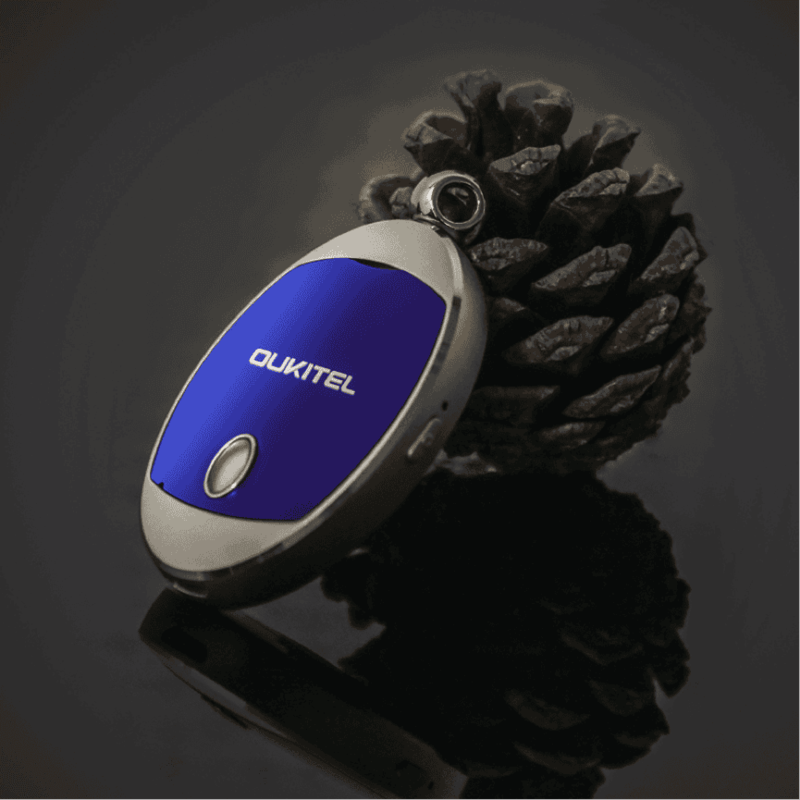 Oukitel are releasing a novel keychain for use with its smartphones to remotely control certain functions. 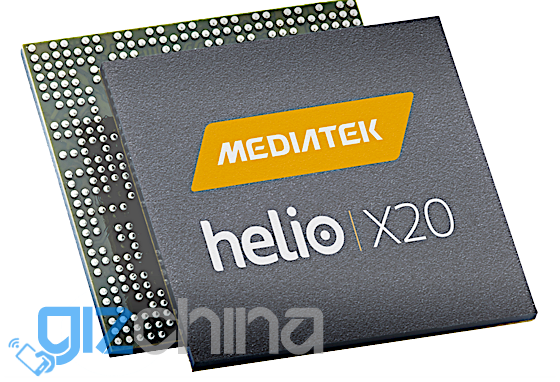 After reports that Lenovo, HTC and Xiaomi had dropped the idea of using the Helio X20 in phones because of overheating problems, Mediatek have spoken back. The 10 core Helio X20 might be in a little trouble according to a rumour on Weibo suggesting Xiaomi, HTC and Lenovo have scrapped plans to use the chip. 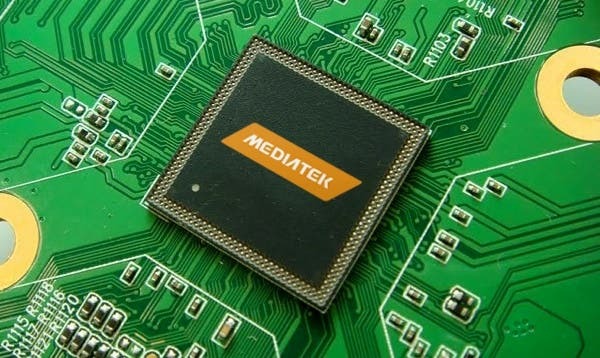 This partial roadmap from Mediatek shows us a couple of new processors to look forward to for the coming year. U.S based mobile carrier US Mobile has become the first company in North America to offer both Meizu and Xiaomi phones. 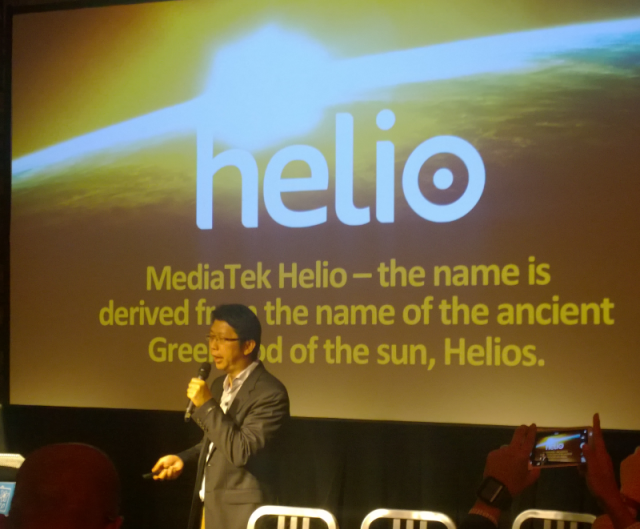 Mediatek Helio P10 and X20 adoption is set to be sky-high for early 2016 but for phones coming later in the year they might receive the 16nm Helio P20. Yes, you read that right! 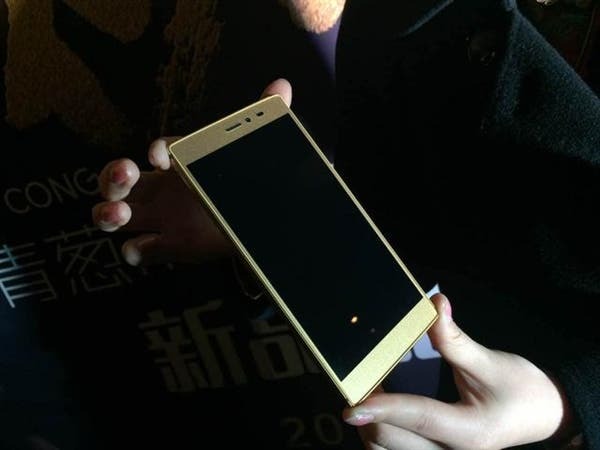 Chinese phone maker Shallots have launched a phone made of 24K gold retailing at a whopping 12,888 Yuan! 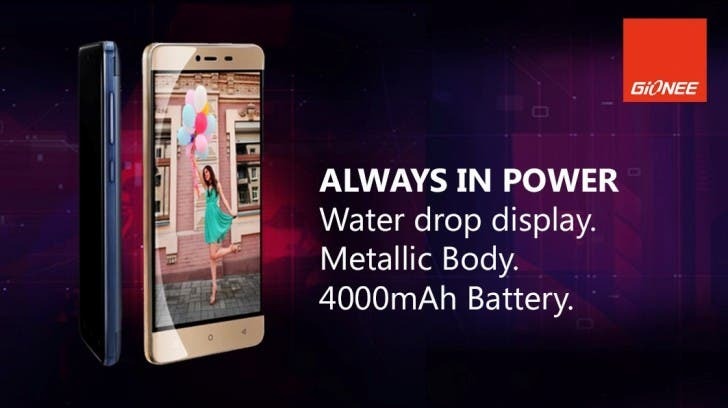 Gionee M5 Mini with 4000mAh battery launched, alternative to the Redmi 3? Xiaomi aren’t the only brand doing well priced, big battery phones. 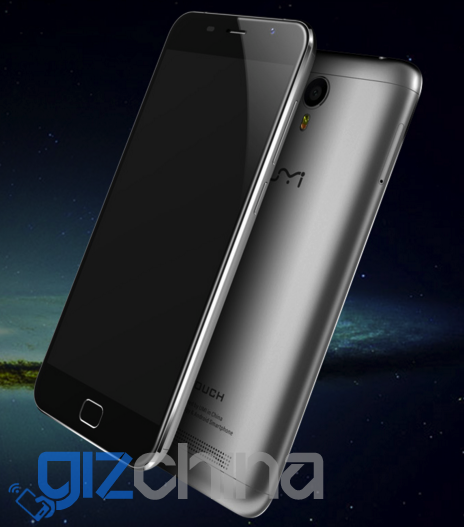 Gionee too are in the game with the newly announced Gionee Marathon M5 Mini. Need more memory? How about 384GB in a Zenfone 2 Deluxe? 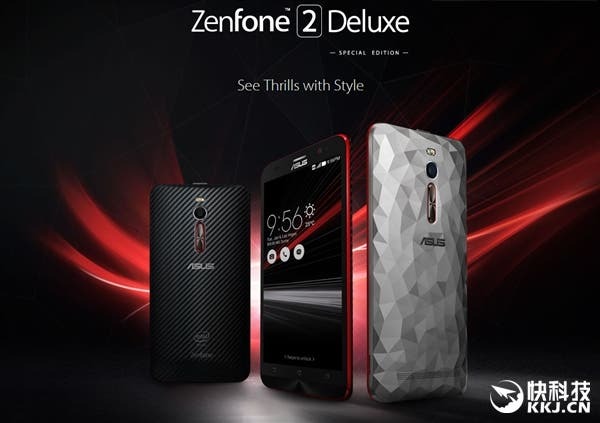 Its something we have all wanted for a long time, but finally manufactures are giving us more and more internal memory to choose from, with the latest Asus Zenfone 2 offering up to 384GB! 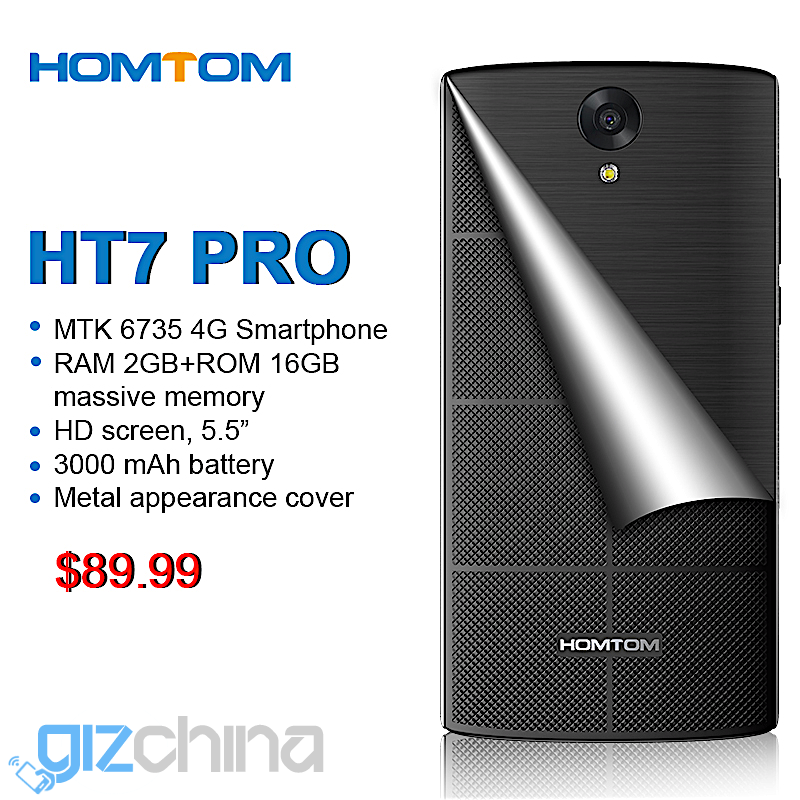 Another sub $100 phone for you budget phone hunters to choose from, but if I had my choice I think the Homtom HT7 Pro would be high on my list. 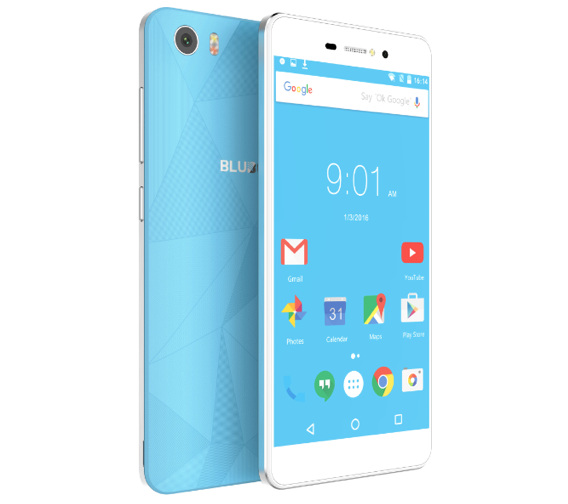 Bluboo are still on the hype train, building up to the launch of their Bluboo Picasso which features a neat eye-protection solution.